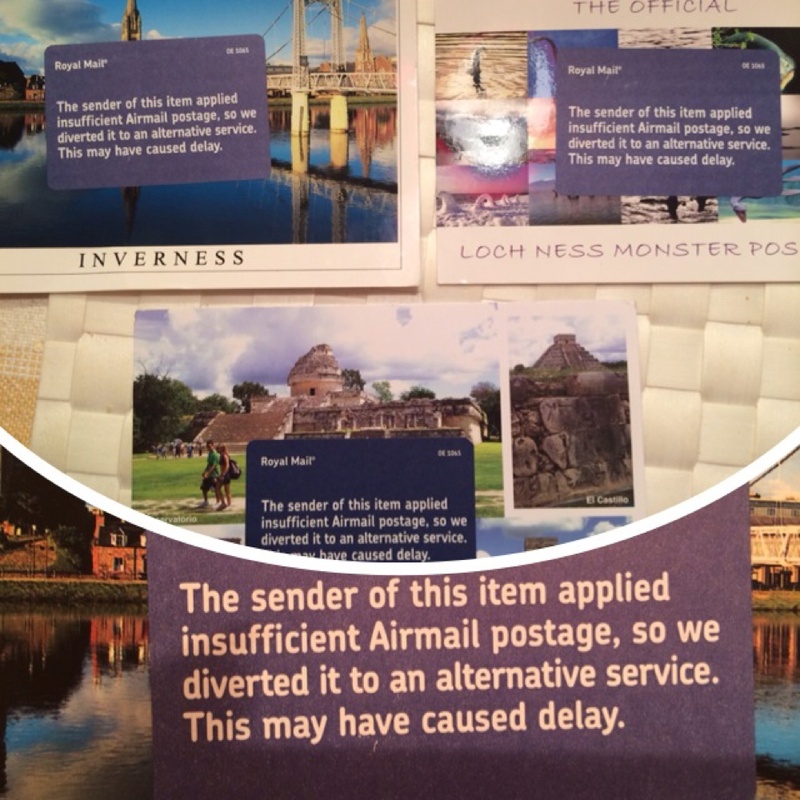 No wonder mum and dad as well never received my postcards! Appearantly there were not enough stamps on.. But actually we did it on a post office so do not know what went wrong!! Well a lesson learned don't trust the post office, put on more stamps!